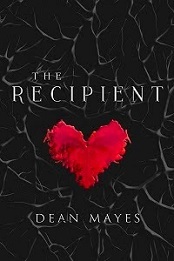 Dean from Australia: The Victorian Trooper #7 - The Police Royal Commission. The Force hadn't anticipated the groundswell of sympathy for the Kelly gang by the wider public - particularly in the North East nexus of what became known as Kelly country. Stories of police brutality abounded, the incompetence of senior officers was a great cause for concern and the practices of the Force were called into question. In most of the articles I have presented thus far in this series, I have referred to the testimony given by my great great grandfather in these hearings. (Engraving of the Royal Commission c.1881. State Library of Victoria). Royal Commissions were nothing new. In fact the first inquiries into the Police Forces date back to 1855 - a mere three years after the inception of the force in Victoria. The commission dealing directly with the Kelly gang began taking evidence in March 1881 & continued through until October 1881. It isn't clear how prominent a role Joseph Ladd had in the 1881 examination of the events of the Kelly Affair. 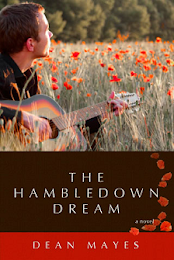 However his former subordinate Constable Alexander Fitzpatrick was there. On July 6th 1881 the commission questioned Fitzpatrick at length about his involvement with the Kelly family (he was considered to be a suitor for the affections of Ned Kelly's sister Kate), the events surrounding his being shot during an attempt to arrest Dan Kelly for horse stealing - an attempt which failed. He was also questioned about the 9 month period he served at Lancefield under Senior Constable Mayes before he was eventually sacked from the police force. On the 31st of that month Joseph Ladd was sworn in and examined by the commission. He was questioned at length on what he thought about the current state of police recruitment and training, uniforms, rates of pay and promotion. (Testimony of Joseph Ladd Mayes - click to download a pdf copy). He was damning of the culture of fear that existed in the force, highlighting his Ballarat experience when he was persecuted relentlessly in the aftermath of the Burke murder at Pigoreet near Pitfield. until he as forced to leave the district. 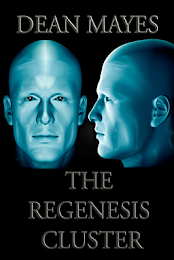 He drew the commission's attention what he perceived as a bitter rivalry between the detective branch and the mounted police - a rivalry that had become toxic and dangerous. Joseph Ladd gave accounts of his involvement in the hunt for bushranger Harry Power during the period his was stationed at Marysville. These were given in the context of what he thought was poor prospects for promotion in the force as it stood presently. Joseph Ladd had been in the Police Force some 24 years by the time of the Commission and he had not progressed any further than a Senior Constable. The case of Constable Alexander Fitzpatrick was highlighted during his appearance. "I found him such a worthless character that the men who recommended him and gave him a character to join the police force I consider committed a grave offence against the public". Joseph Ladd Mayes possibly around the time of the Royal Commission in 1882. "...they should be properly drilled before they are allowed out of the yard ... they should be experienced in the use of the revolver, also in the use of a rifle ... they should also be taught to ride and fire on horseback. He ought not to be sent until he is thoroughly disciplined and understands something of police duty ... I consider no mounted man should be allowed to leave that depot in less than six months, and that he should get instruction during that time". Joseph Ladd also gave some insight into what he thought should be the rank structure in the force. "Now as regards to rank. I consider that the position of senior constable should be done away with, and that there should be three grades of sergeants. The should be third-class sergeants, with two stripes, second-class sergeants, with three stripes; and first-class sergeants with three stripes and a crown; and that they should receive remuneration accordingly." The evidence Joseph Ladd Mayes gave during his testimony, along with the recommendations of many others who gave evidence had a far reaching effect on the Victorian Police Force. 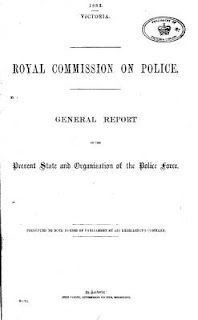 Throughout the pages of an 1883 General Report that was handed to the Victorian Parliament, application and training processes were strengthened, remuneration and rank advancement was reexamined and restructured, recommendations and changes were implemented to harmonize relations across departments and large areas of Police operations were extensively overhauled. Joseph Ladd is mentioned prominently in an 1883 Special Report that was handed to both houses of Parliament. 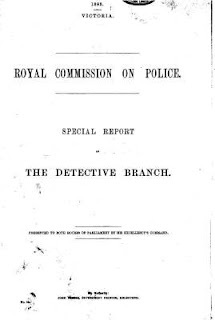 His evidence on the 1867 Thomas Burke murder investigation and the difficulties he encountered with the detective branch at Ballarat were singled out. The Special Report recommended a root and branch review of Detective operations throughout Victoria. 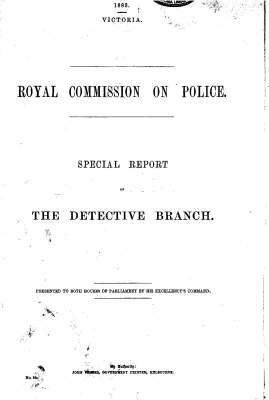 The 1881 - 1883 Royal Commission into the operations of the Victorian Police Force was bruising affair. Senior Police and Administrators were removed from their positions - among them three of Joseph Ladd Mayes' most ardent supporters - Captain Frederick Standish, Superintendent Charles Nicholson and Superintendent Frances Hare. The Force itself underwent a seismic shift and the landscape for law enforcement in the colony of Victoria transformed. 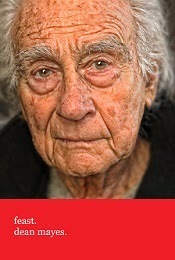 The effects of this have been long lasting - they are still being felt today. For Joseph Ladd Mayes, the Royal Commission was the concluding chapter on a turbulent decade that had seen him travel around the world, spend long periods away from his ailing wife and three children during the height of the Kelly Affair and experience the intense scrutiny of a legal apparatus of a Commission of Inquiry. Career wise, Joseph Ladd's appearance at the Commission had a positive effect. His reputation was enhanced and his career trajectory saw a noticeable upswing in the years following 1883. Personally, Joseph Ladd would experience some of the happiest years of his life in the aftermath. And it is to here that I shall turn next.